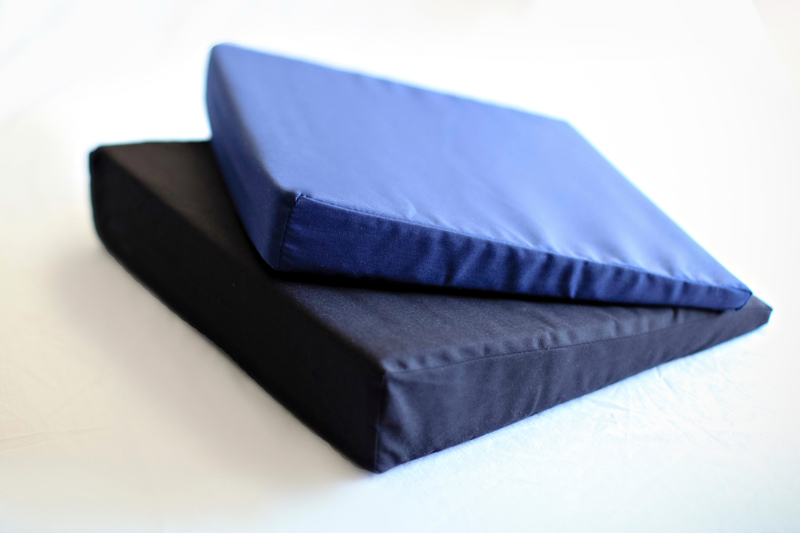 Ergonomic Positioning Wedge Cushion - Auto, Office, Home or Travel! The slight incline design of this wedge pillow helps to restore and maintain proper ergonomics while seated by adjusting the angle of your hips and knees. This Posture Seat Wedge support pillow helps to ensure healthy posture while reducing leg and back pain, stress and fatigue. Our Posture Seat Wedges work best for forward sitting activities such as writing. This seat wedge is also a great fit when sitting in a chair or car where the seat pan is slightly angled toward the back of the seat. 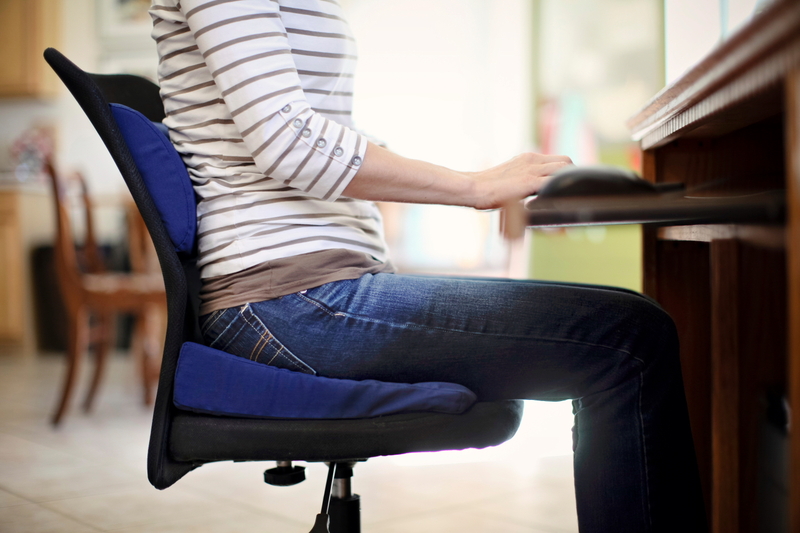 The Posture Seat Wedge would then fill in the lower angled space allowing you to sit in a more nature postural position. The 2” seat wedge will work best for people who like a softer feel and who weigh up to 200 pounds. Also use the 2" size if you have limited headroom in your vehicle. The 3” seat wedge is recommend for people who weigh over 200 pounds or where the seat pan angle is quit pronounced toward the back. Constructed of soft, yet firm resilient foam for your added comfort and support. The cover is a removable, washable polyester/fortrel combed cotton fabric. Use while at any work station, in the car or for air travel.